Who wouldn’t want the most restful, refreshing and regenerative sleep available in the world? Yet numerous studies and polls reveal that well over 70% of the working population never get the good nights sleep their body needs! Dr. Doghramji Explains Insomnia In 20 Seconds. 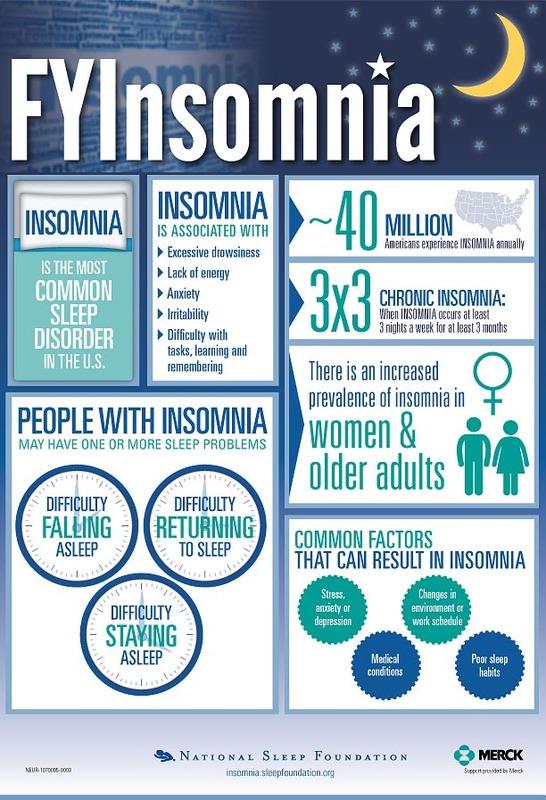 Click on this infographic from the National Sleep Foundation to expand view. With all the advertising and information out there for Sleep Comfort, Sleep Number, Serta iComfort, Tempurpedic and all the rest, aren’t people more confused than ever? We think so and have done something about it. The Kenko™ Sleep System is scientifically designed for the most restful and restorative sleep. It provides increased relaxation and support and addresses a variety of physical and mental functions. The Sleep System combines a Nikken Kenko Naturest® Mattress Topper with a Kenko™ Comforter and Kenko Naturest® Custom Pillow. Each component contains advanced technology designed to improve sleep quality. Learn all about Nikken Kenko™ Sleep Technology.